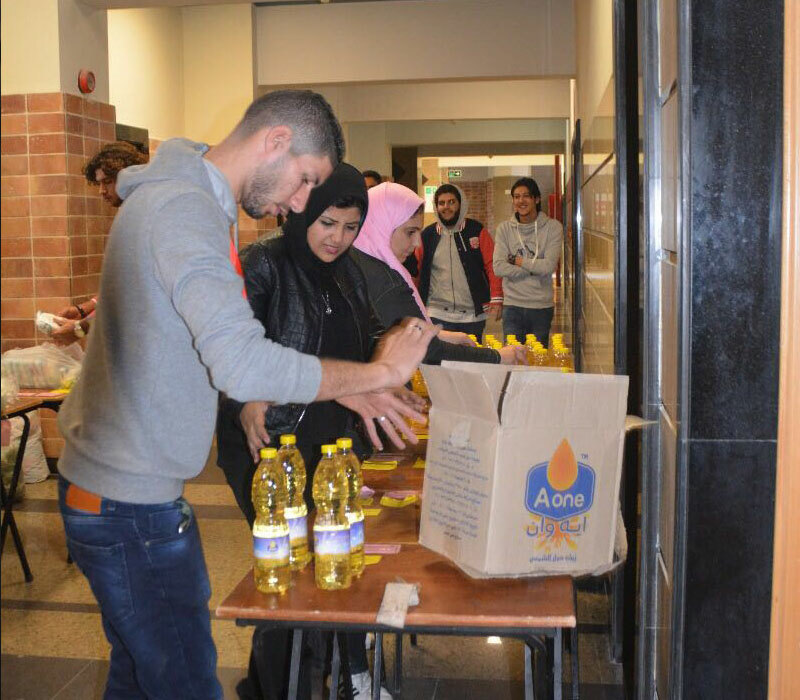 The faculty of Allied Medical Sciences, in collaboration with Al Khair Team, opened a charity market on Tuesday 12/12/2017 at the first floor of the faculty building. 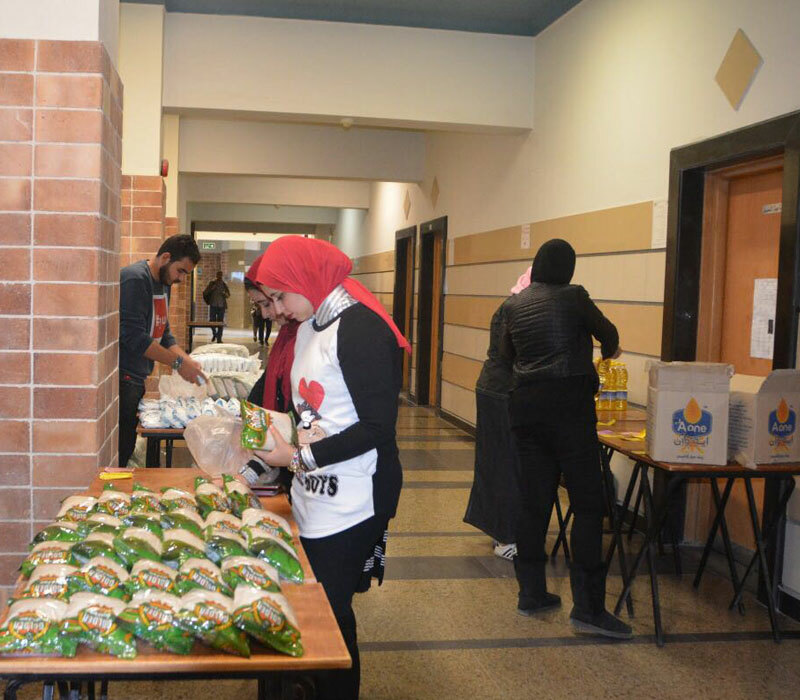 Food products and clothes were on sale at the market. 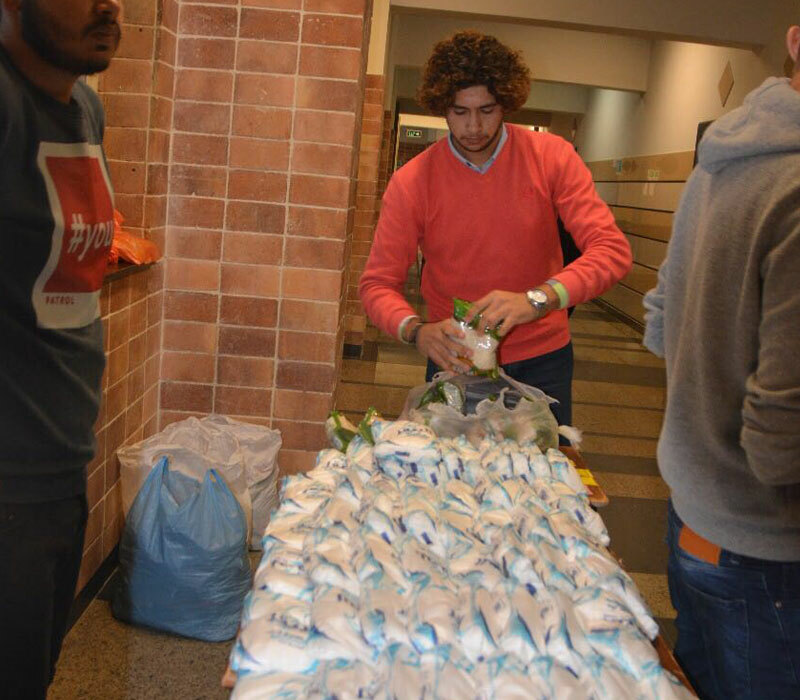 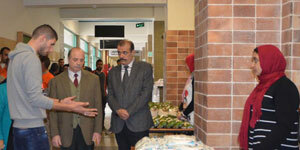 About 20 faculty students did voluntary work in the market. 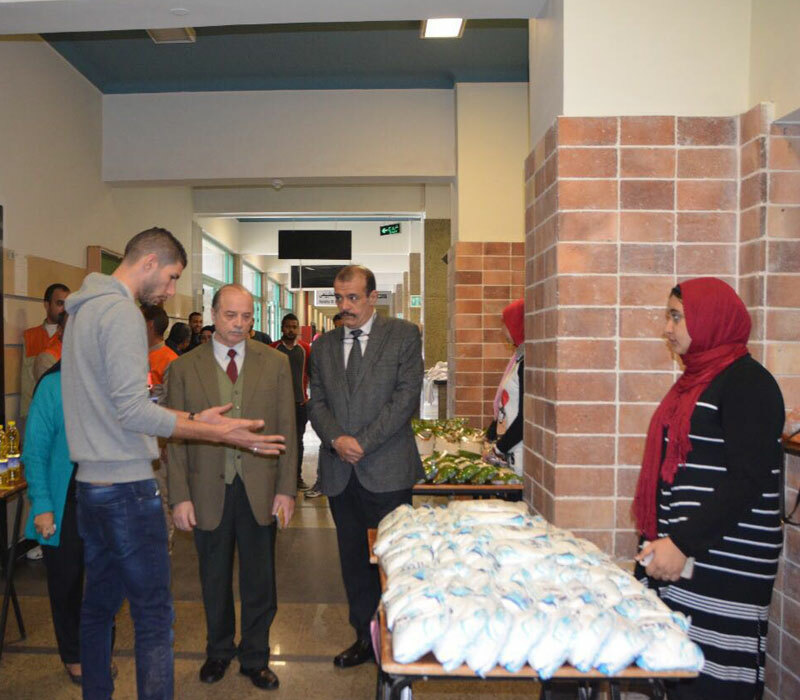 The market was opened by Prof. Ezzat Hassan, the faculty Dean; Dr. Mervat Moustafa, the student activities coordinator in the faculty; Mr. Youssef Al-Bashouty, PUA student activities coordinator.